Studios with sunshine: What will $2,700 rent you in San Francisco, today? We've rounded up the latest rental listings via rental site Zumper to get a sense of what to expect when it comes to hunting down housing in San Francisco if you're on a budget of $2,700/month. 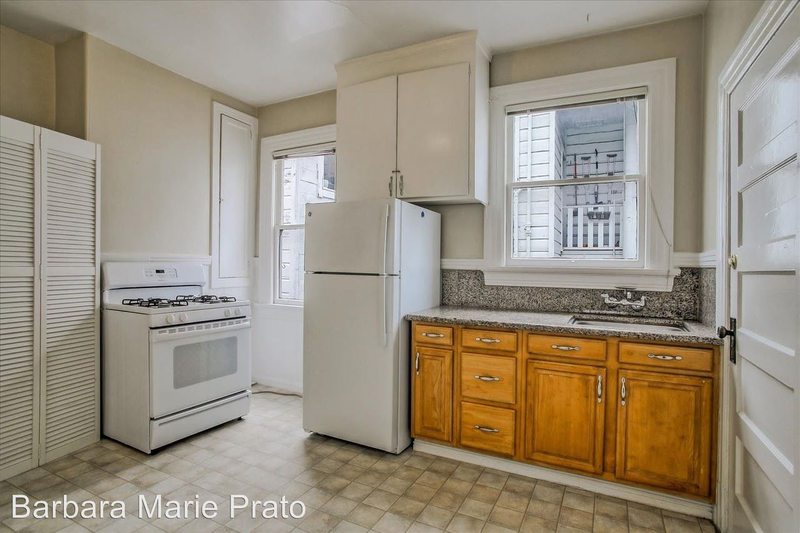 Here's a studio apartment at 862 Guerrero St., #2 that's going for $2,700/month. In the unit, you'll get hardwood floors, high ceilings and an eat-in kitchen. The building offers outdoor space. Pets are not permitted. There's no leasing fee required for this rental. Walk Score indicates that the area around this address is a "walker's paradise," is relatively bikeable and has excellent transit. Next, check out this 350-square-foot studio apartment that's located at 949 Ashbury St., #1. It's also listed for $2,700/month. In the furnished unit, you'll get hardwood flooring and central heating. Amenities offered in the building include on-site laundry. Animals are not welcome. Per Walk Score ratings, the surrounding area is extremely walkable, has some bike infrastructure and is a haven for transit riders. Located at 42 Woodland Ave., #1, here's a 250-square-foot studio apartment that's listed for $2,700/month. In the unit, you can anticipate high ceilings, central heat and ceiling fans. Outdoor space is offered as a building amenity. Pet owners, inquire elsewhere: this spot doesn't allow cats or dogs. Expect a broker's fee equal to one month's rent. Per Walk Score ratings, the surrounding area is extremely walkable, is bikeable and boasts excellent transit options. Next, there's this one-bedroom, one-bathroom over at 68 John St. It's listed for $2,700/month. The building has storage space. In the unit, there are hardwood floors and closet space. Neither cats nor dogs are welcome. There isn't a leasing fee associated with this rental. According to Walk Score's assessment, the surrounding area is extremely walkable, is bikeable and boasts excellent transit options.